reAs many as 6 of the top 30 medical colleges in the country are in Tamil Nadu. In the Medical category, the top three institutes – All India Institute of Medical Sciences New Delhi, Post Graduate Institute of Medical Education and Research Chandigarh, Christian Medical College, Vellore – retained the same spot. 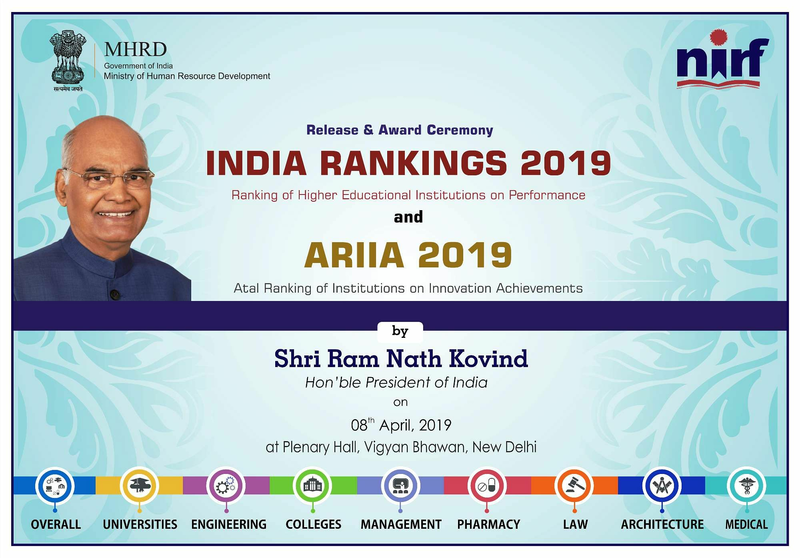 National Institutional Ranking Framework or NIRF India Rankings 2019 for Indian educational institutes was announced by President Ram Nath Kovind at Vigyan Bhawan, New Delhi on Monday. In its fourth year of rankings, the NIRF announced it under nine categories – Overall, Universities, Engineering, Colleges, Management, Pharmacy, Medical, Architecture, and Law. 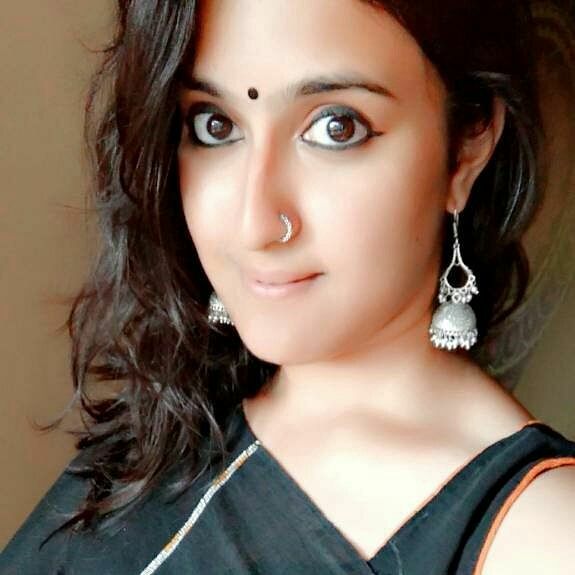 Amrita Vishwa Vidyapeetham in Coimbatore secured a spot at number five in this year's rankings while it was not present on the list at all in 2018. Sri Ramachandra Institute of Higher Education and Research in Chennai, SRM Institute of Science and Technology in Chennai, Annamalai University and Saveetha Institute of Medical and Technical Sciences also from Chennai all feature at numbers 11, 22, 26, and 25 respectively. Several other institutes from South India made it to the list, some of which include Jawaharlal Institute of Post Graduate Medical Education & Research in Puducherry (8), St John's Medical College in Bengaluru (12), JSS Medical College in Mysore (17) and more. The ranking is done on the basis of teaching, learning and resources, research and professional practices, graduation outcomes, outreach and inclusivity, and perception. More than 4000 institutes had submitted their data for NIRF ranking this year. The Ministry of Human Resource Development announced the first NIRF ranks in 2016. If you have campus news, views, works of art, photos or just want to reach out to us, just drop us a line.